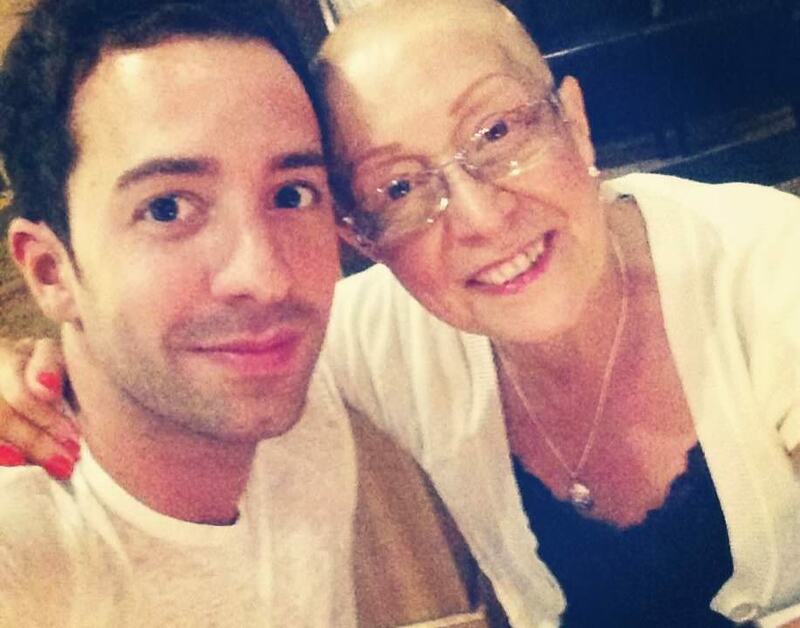 “A little under three years ago I lost my Mum to her battle with cancer. She will be remembered as a very loving, caring and selfless woman, but also a little crazy when she wanted to be – definitely the Portuguese coming out in her. She would always do her best to entertain her friends and family, regardless of how she felt. Being there for other people was a big part of how she lived her life, never judging and giving all she had to help others. For five years she fought long and hard, battling two different types of cancer until Rowcroft helped me and my family with her wish to pass away at home – without them we would have been totally lost. “My mum, Maria, didn’t actually spend any time at the hospice’s Inpatient Unit, instead me and my siblings (five of us in total – Hugo, Carla, Carlos, Micaela and myself, Miguel) enabled her to stay at home with the help of Rowcroft’s Community and Hospice at Home teams. As time went on they visited on a daily basis to make sure we were doing everything we could, and to make my mother feel as comfortable as possible. “Rowcroft’s nurses were exceptional with the help and advice they offered. They had a very calming way about them, always reassuring us with any doubts or questions we had. There was never a moment that we felt out of our depth; we had the mental and physical support we needed to carry us along the way. “Going through the horrible ordeal of losing my Mum, at her young age of 61, was the hardest thing I have ever experienced, but fulfilling her wish to pass at home – with the help of Rowcroft – has really helped me with grieving my loss. “Mum was a true inspiration to me and will continue to be with everything I do, which is why I am now training to take part in a charity boxing fight on Thursday 9 November (she might not have approved – but she would have understood). I figured if she could fight for five long years then l can fight for six LONG minutes and try to raise a little bit of money to help others going through such a horrible ordeal. Read more about Miguel’s story, and donate to his JustGiving fund.